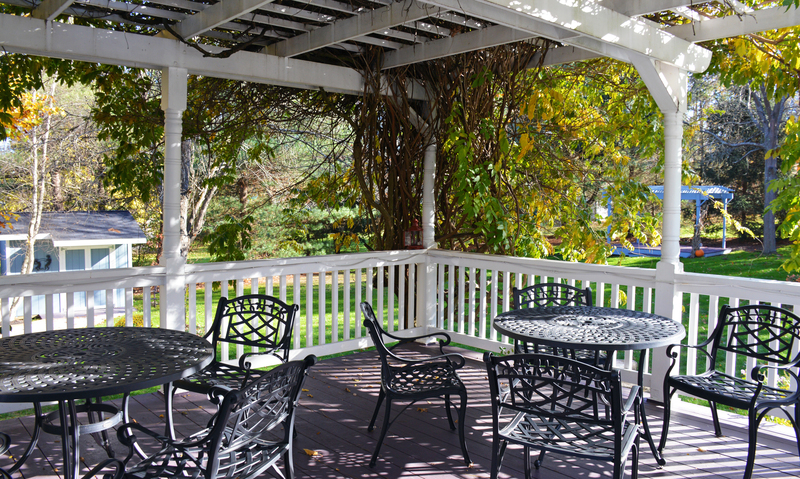 Whether you just require a room or would like to reserve the whole house for family or friends, the Silver Fern Guest House, located within the Cuyahoga Valley National Park, is here for you! 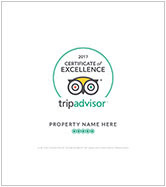 (Subject to availability and a two-night minimum stay on weekends). Phone us for more details! All rooms are furnished with luxurious beds, free Wi-Fi and a private en suite bathroom. To check availability and reserve a room call 330.417.7194. A beautifully appointed room, the Titania can accommodate your family or traveling friends. After a lovely day exploring the area, guests can fall into a good night’s slumber awakening refreshed and invigorated as they continue to enjoy their time in the Cuyahoga Valley National Park. Private bathroom. Our traditional honeymoon suite. Let yourselves fall into your own love story in this room. Sink deep into the warm water of the classic cast iron claw foot tub in your private bathroom, dim the lights and take a moment to unwind, knowing there is a warm towel waiting for you on the heated towel rail. As quaint as the local water fall it is named after, take in the unique characteristics found in this room. Luxurious bed for a quiet night’s rest. Private bathroom. Allow your mind to drift into Colonial times of innkeepers, taverns and travelers coming to and fro traveling on the Ohio Canal. 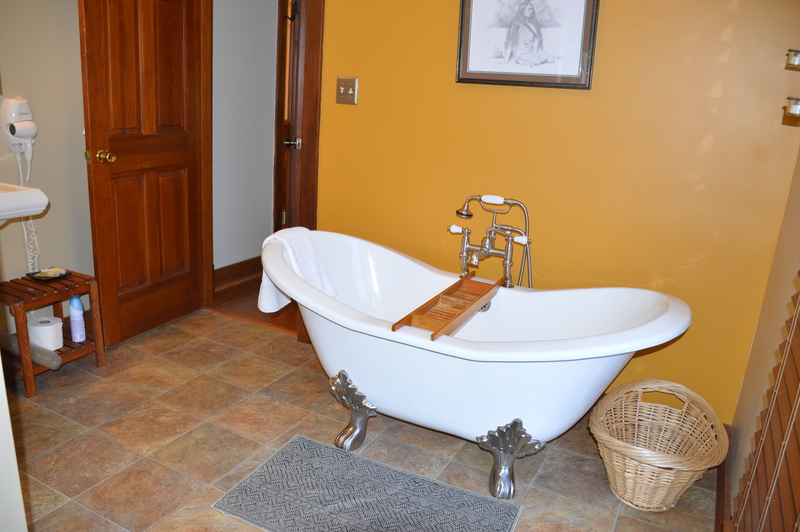 Stay a night or more in our Innkeeper’s Room. A comfortable bed for the weary traveler to lay their head. Located on the first floor. Private bathroom. For group travelers of up to 12, the Silver Fern House can be rented at the rate of $375 per night. Call for more information. A deposit is required at time of reservation. Deposit equals 1 night stay plus tax for a 1-2 day stay for individual rooms. One half of the entire room total will be due for 3+ day stays for individual rooms. For those booking the whole house, a deposit of one half of the entire amount due is required. Notice given 30 or more days in advance = 100% credit; less $25 administration fee. Notice given between 29 days and 14 days = 50% credit of the deposit paid; less $25 administration fee. Less than 2 weeks’ notice = 0% credit.